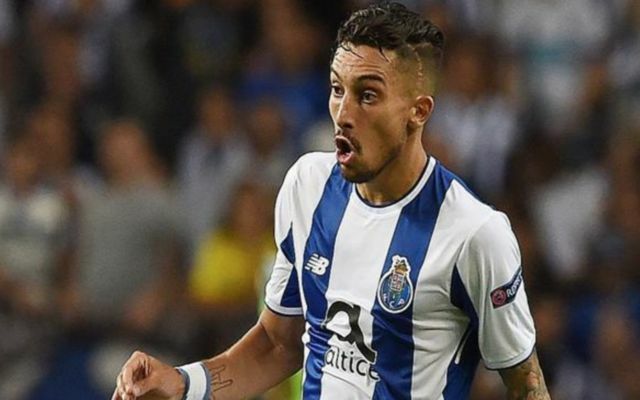 Real Madrid have been reportedly offered the chance to sign Porto and Brazil left back Alex Telles, a player who is desperate to secure a move away from Portugal this summer. This is according to Don Balon, who note that Julen Lopetegui has given a thumbs up for the player to move to the Spanish capital, and that the defender was a target for fierce rivals Barcelona this summer. Considering Real have already seen Theo Hernandez join Real Sociedad this summer, it’d be a smart move from the club to bring in Telles as a replacement for the Frenchman. Telles would make a fine back-up for fellow Brazilian Marcelo at the Santiago Bernabeu, as the defender has shown during his time with Porto that he’s capable of producing impressive performances week in, week out. The left back was in superb form for the Portuguese giants last season, as he clocked up three goals and 14 assists in 30 league appearances, a record that means he managed to directly contribute to more than a goal every two games, a superb ratio for a defender. With current Real superstar Marcelo approaching the twilight years of his career, it seems Telles moving to the Spanish capital would be a wise move from both parties. 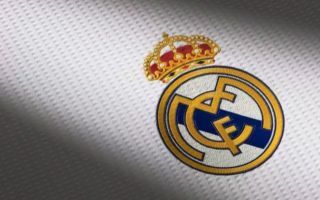 The club would be bagging a long term replacement for Marcelo, whilst the player himself would be given the chance to play for one of the world’s best clubs. Real only have days left in the transfer window, so it looks like they’re going to have to get a move on if they want to make sure Telles is one of their own come September 1st.